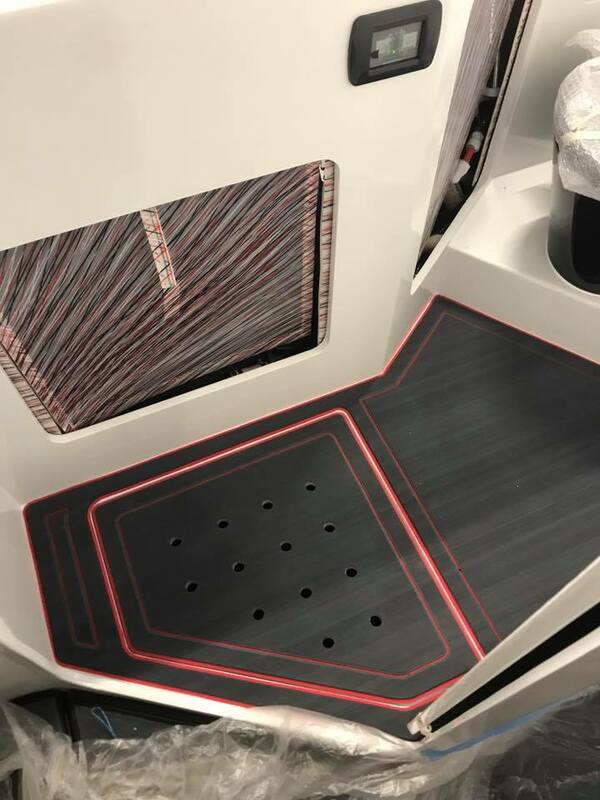 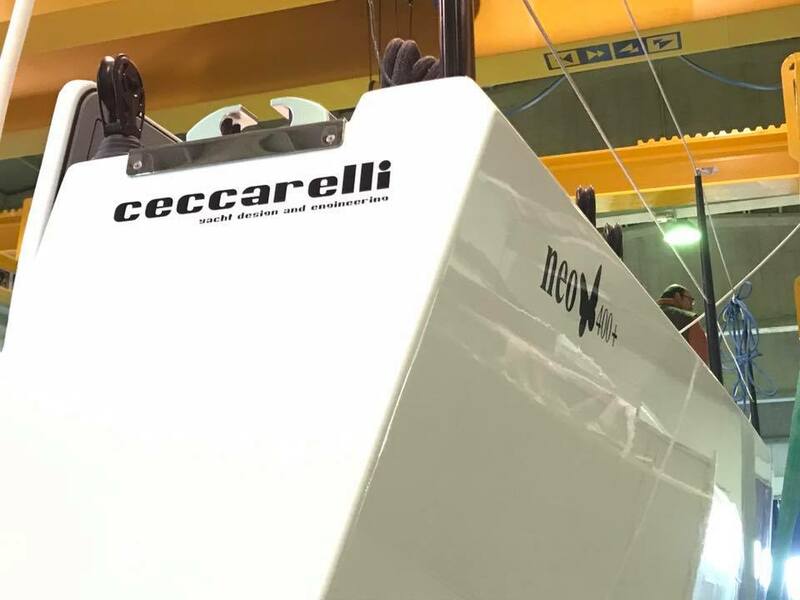 When speed, seaworthiness, stifness, innovation, completely carbon sandwich construction, high modul carbon mast and boom, combine with structural, comfortable, practical, elegantly aggressive interiors in that moment a special sailboat is being born: the new NEO 400+ n 3. 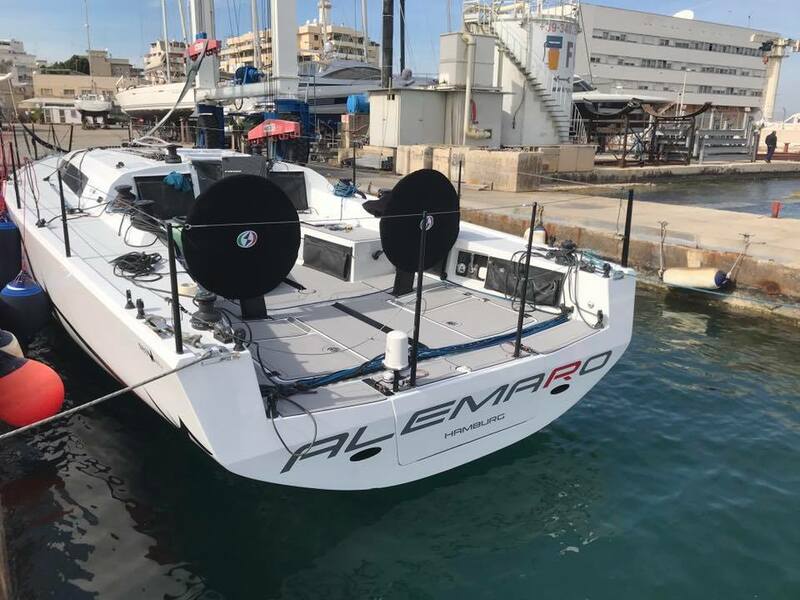 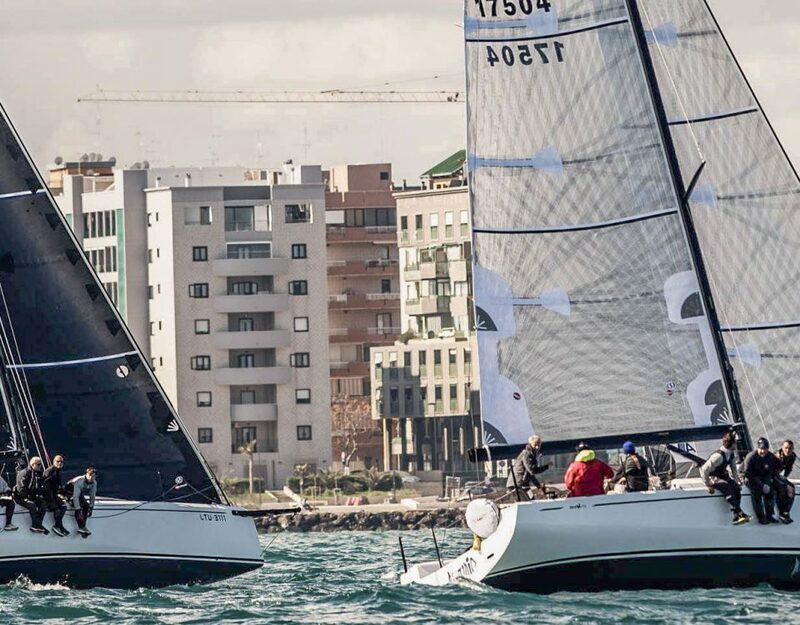 The project of the Ing Ceccarelli implemented by the Olimpic sail experience of Paolo Semeraro was further optimized by improving the already great sailing qualities that allowed the NEO 400 n 1 to win prestigious regattas, just one for all: The MIDDLE SEA RACE. 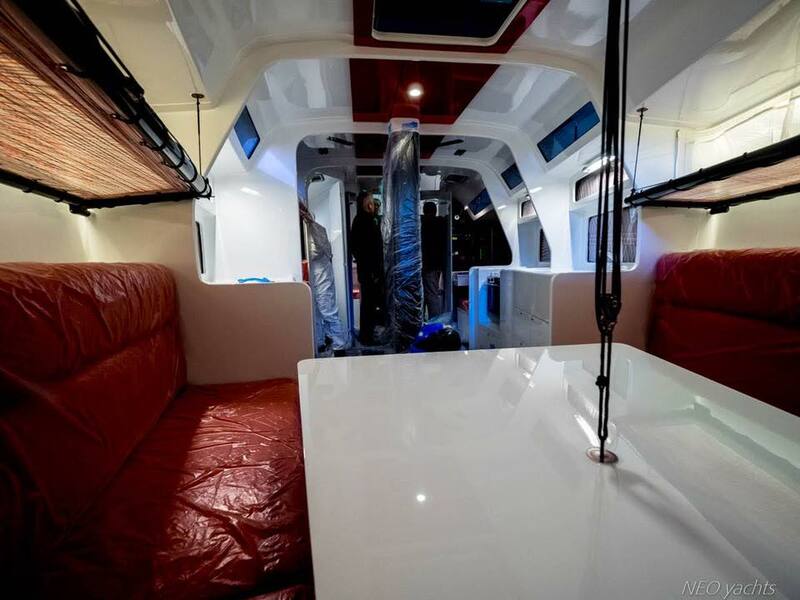 The deck has maintained the functionality and ergonomics of the previous NEO 400+ that best combine sporting activities with an amazing cruise use of the boat. 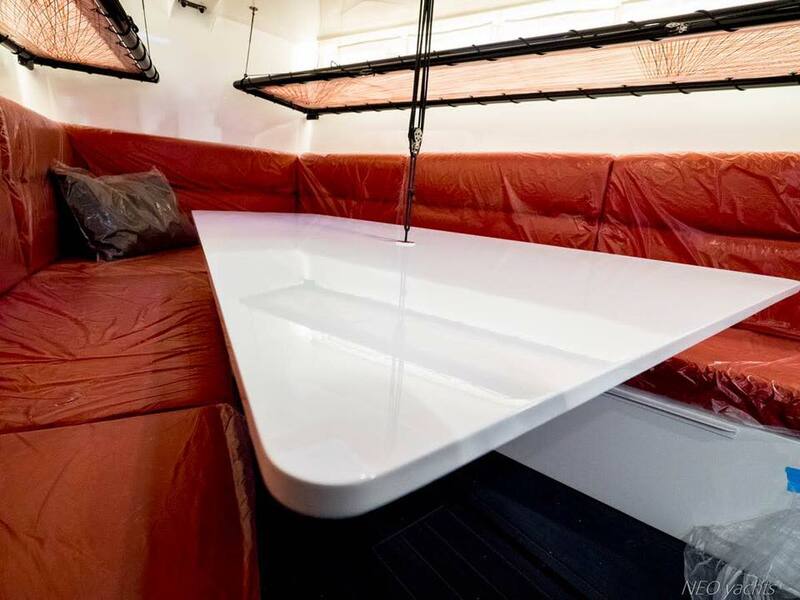 The interiors had an optimization, expecially in the bow dinette, ( one of a peculiar characteristic of all NEOs): a central table that can be lifted with a very simple and light hoist, two hinged and rotating planes, as lifting berths, for stowing the light gennakers and spinnakers. 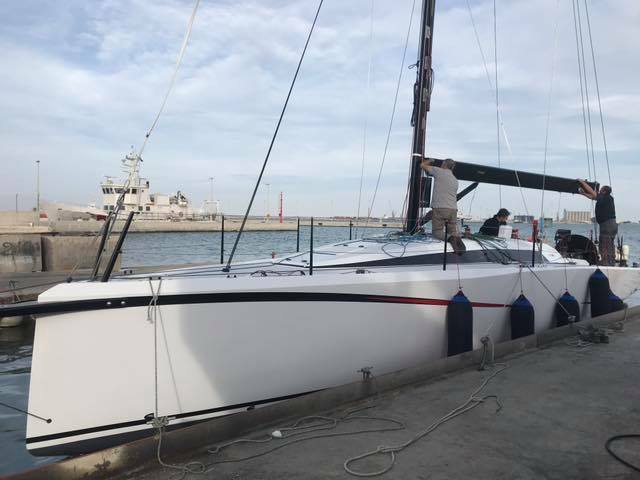 Immediately after the launch the ORC Measurement operations started. 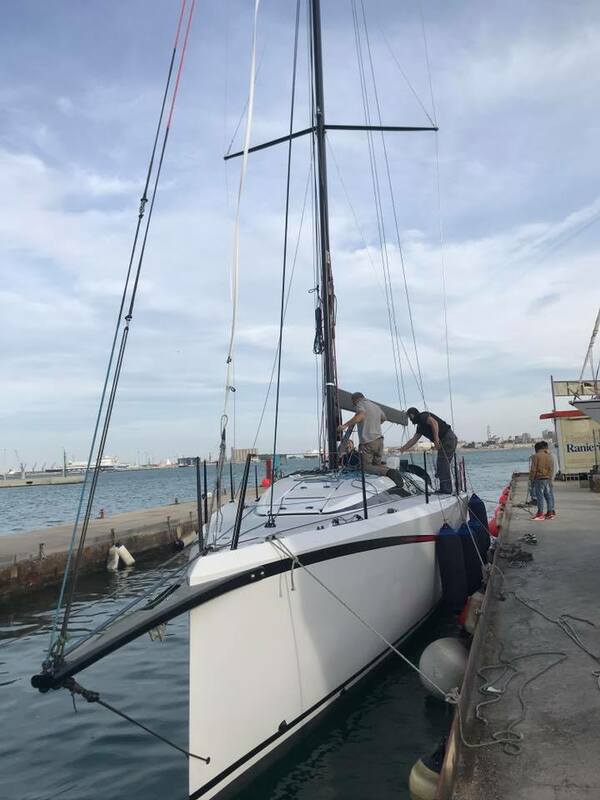 Just after, naturally with Banks Sails sails, the first sea trials and sail tests for quickly obtaining a perfect set-up began. 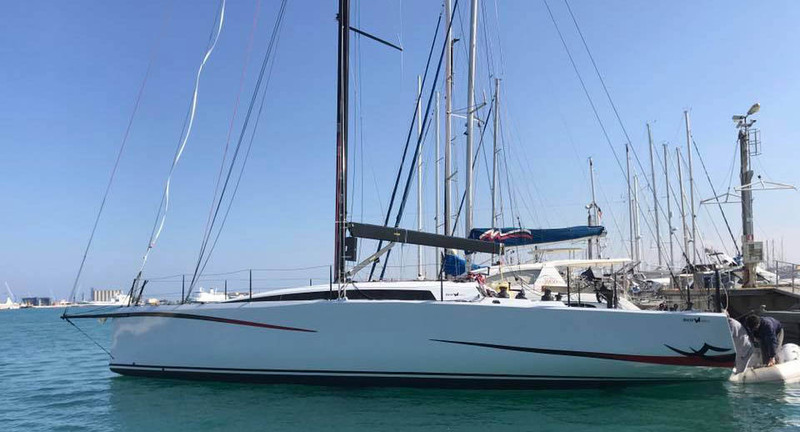 The happy and proud owner is very ready and eager to sail with this beatiful, high- performance yacht, another example of Italian excellence. 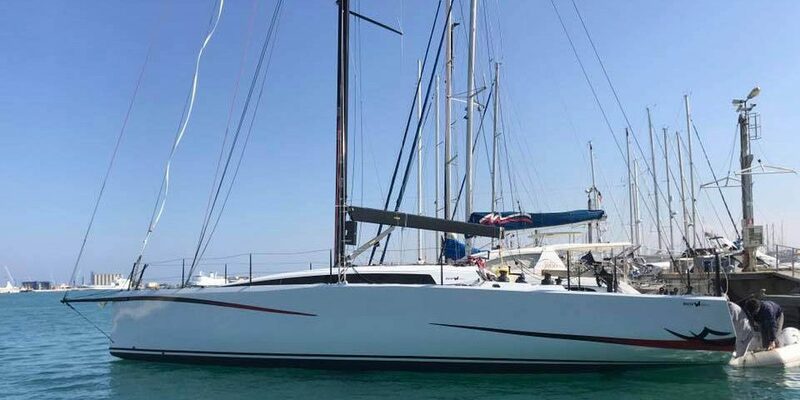 THANKS TO ALL NEO TEAM who realized this wonderful yacht!